Starting October 28, 2014, airBaltic will fly from Tallinn to Paris four times a week and will use Boeing 737 aircraft. Starting October 30, 2014, airBaltic will fly from Vilnius to Amsterdam four times a week and will use Boeing 737 aircraft. 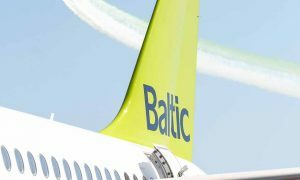 As announced recently, airBaltic achieved a net profit of EUR +1 million for the full year of 2013, one year ahead of the initial business turnaround schedule. 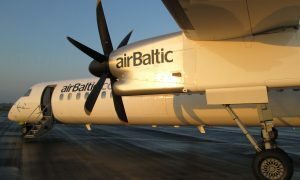 airBaltic serves over 60 destinations from its home base in Riga, Latvia. 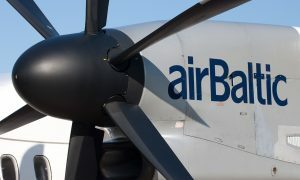 From every one of these locations, airBaltic offers convenient connections via North Hub Riga to its network spanning Europe, Scandinavia, Russia, CIS and the Middle East.